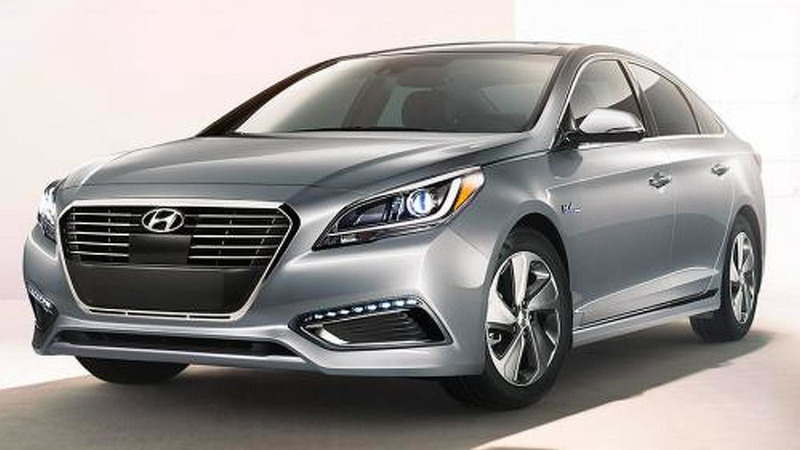 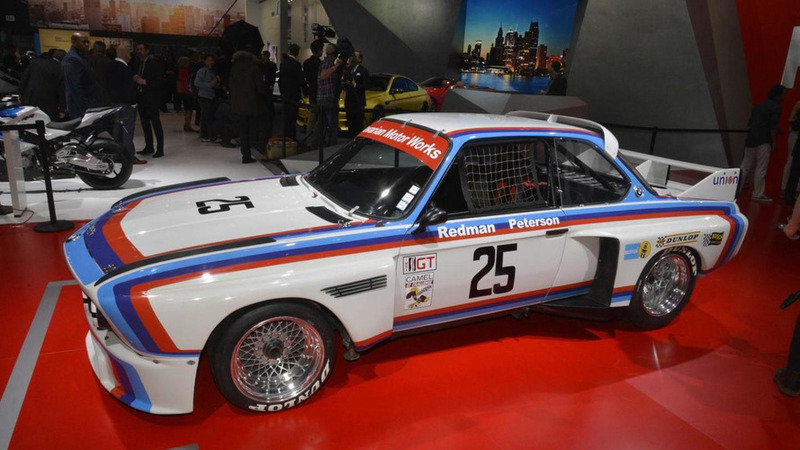 The press preview of the North American International Auto Show is winding down, so we're taking a look back at the three most popular models to debut in Detroit. 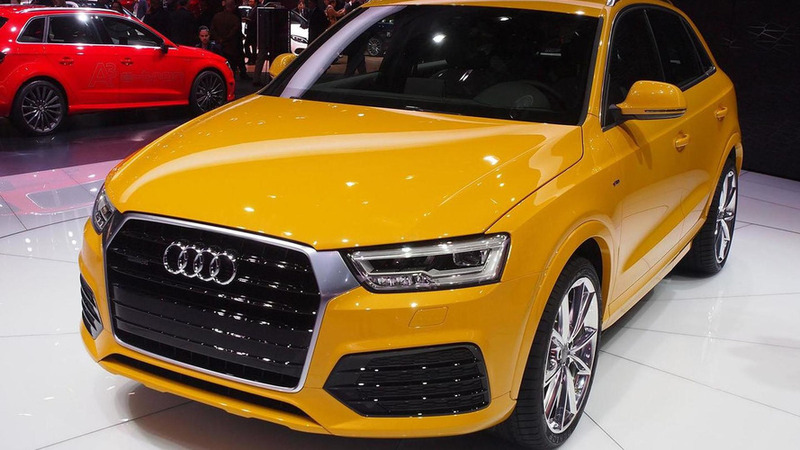 Audi has staged the North American debut of the facelifted Q3 in Detroit. 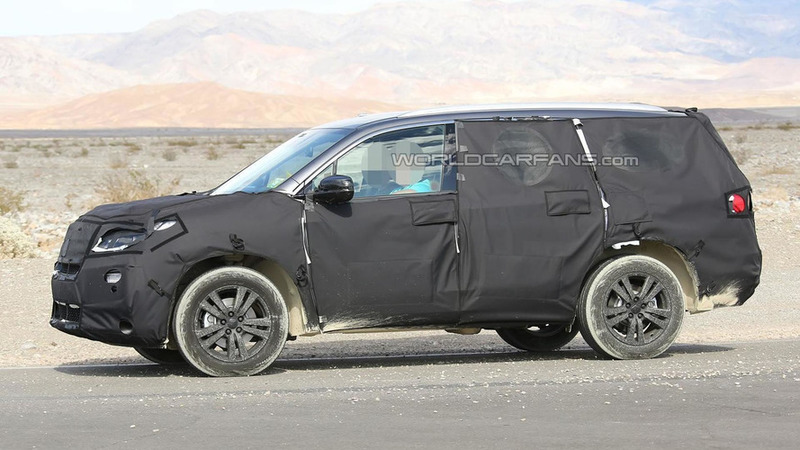 The Honda news continues as the company has announced plans to introduce a "fully redesigned" Pilot this summer. 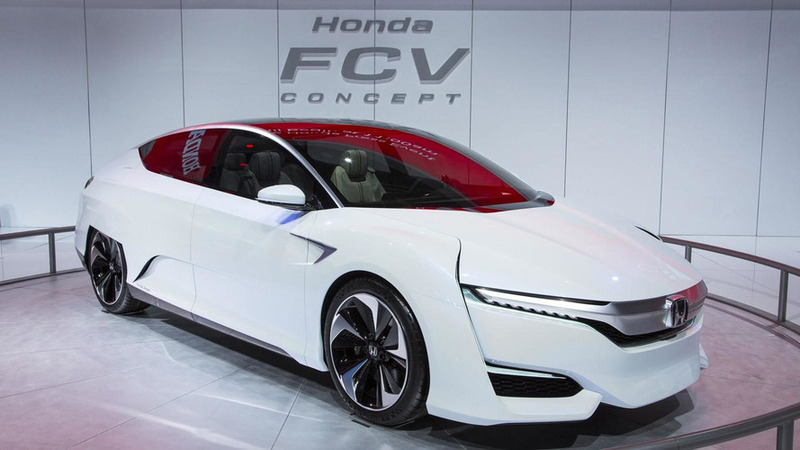 Honda has staged the North American debut of the FCV concept in Detroit. 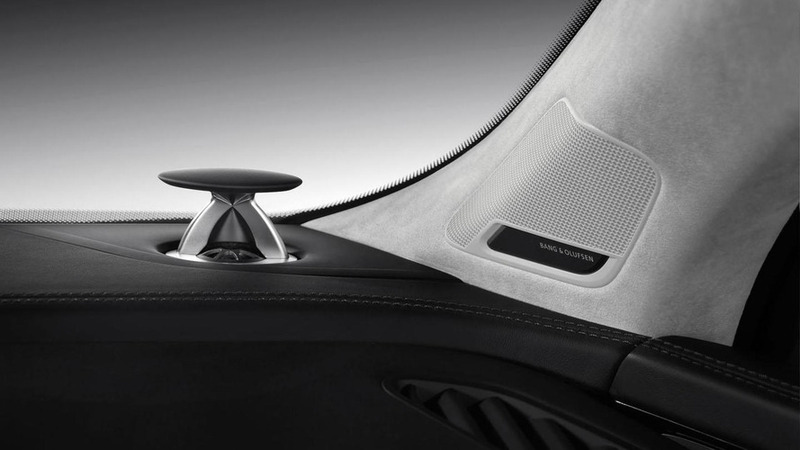 Mercedes has introduced the GLE 450 AMG Coupe at the North American International Auto Show. 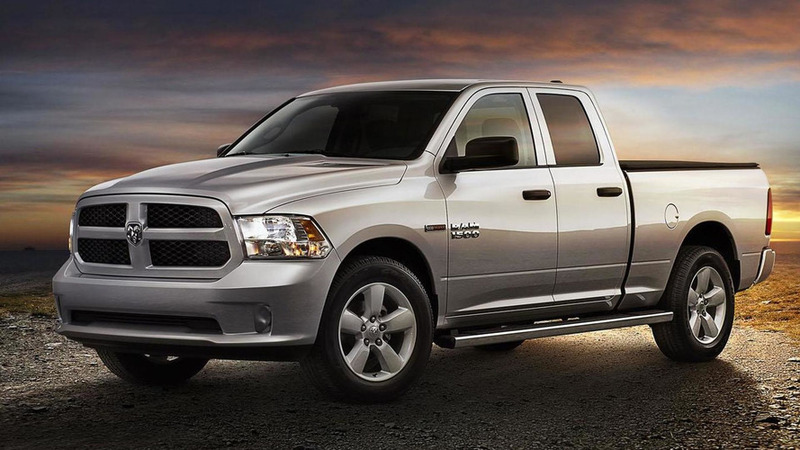 The North American International Auto Show continues as Ram has introduced the 1500 EcoDiesel HFE. 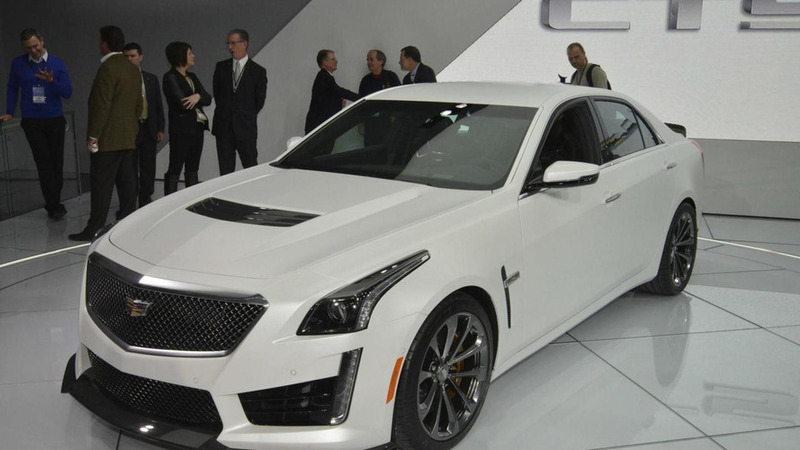 Cadillac has officially unveiled the 2016 CTS-V at the North American International Auto Show. 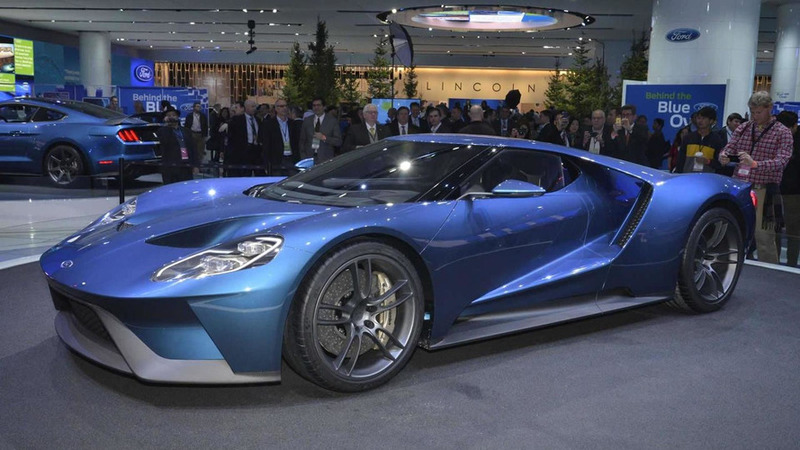 It features a supercharged 6.2-liter V8 engine that develops 640 bhp (477 kW) and 630 lb-ft (855 Nm) of torque. 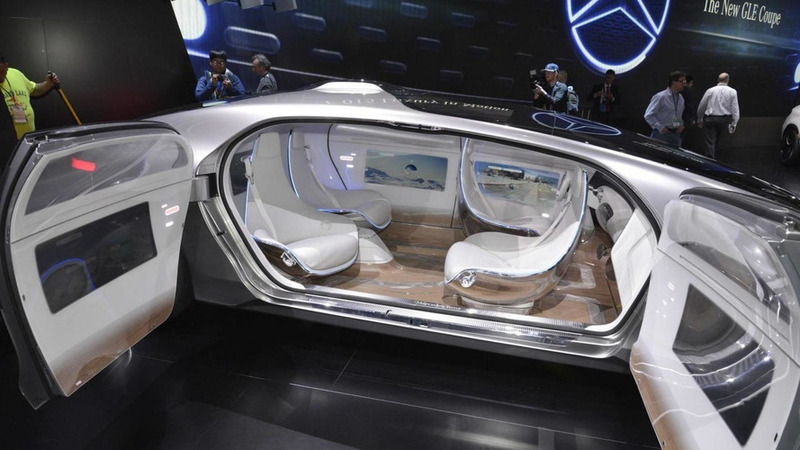 Following last week's reveal at CES, the Mercedes-Benz F 015 Luxury in Motion concept has made its debut at an auto show in Detroit during 2015 NAIAS. 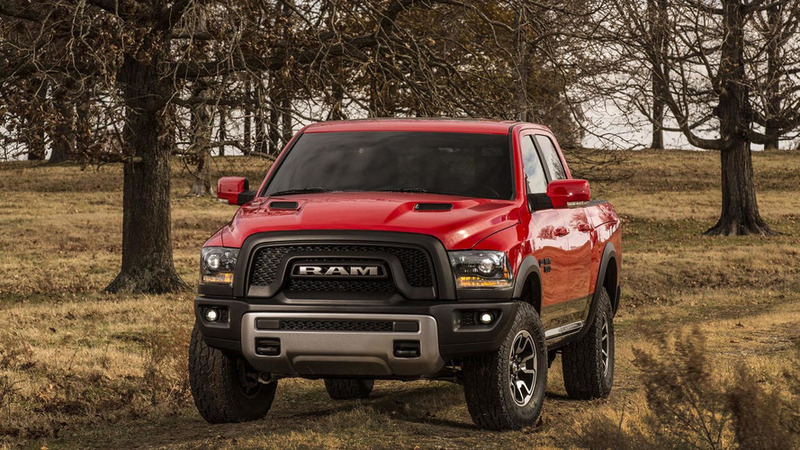 The 2015 Ram 1500 Rebel has been unveiled ahead of its debut at the North American International Auto Show later today. 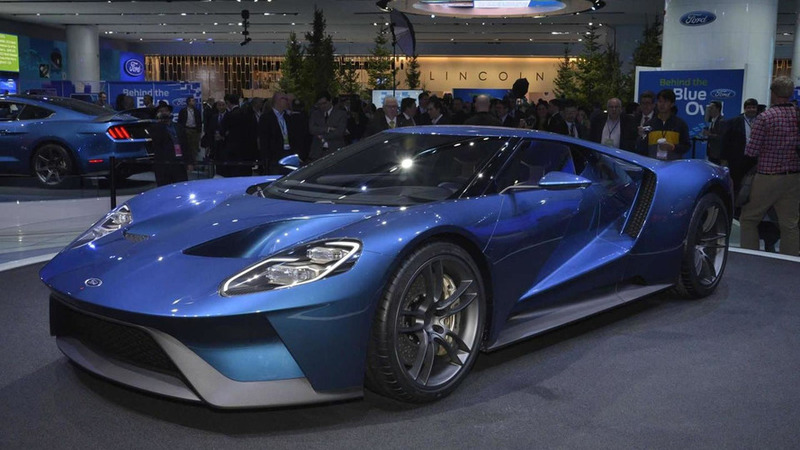 The first day of the North American International Auto Show is coming to a close but there's still plenty of action scheduled for tomorrow. 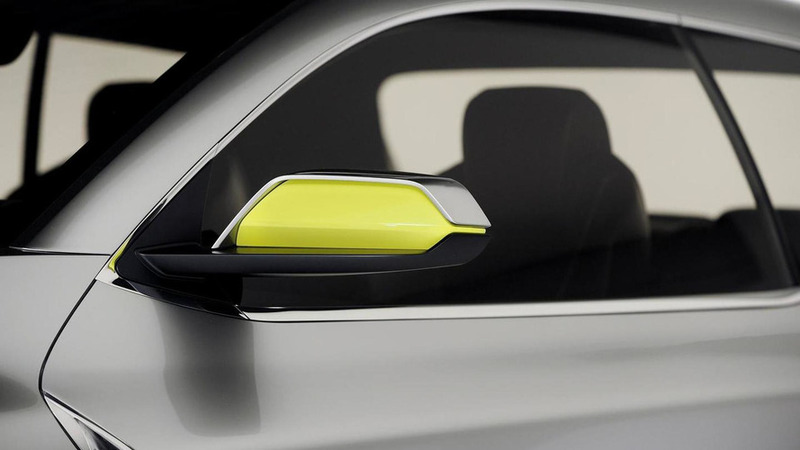 Hyundai has introduced today in Detroit the rather surprising Santa Cruz Crossover Truck Concept. 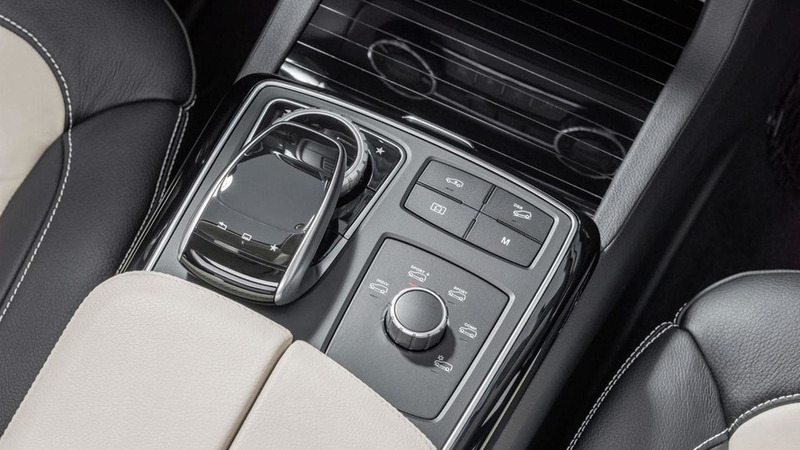 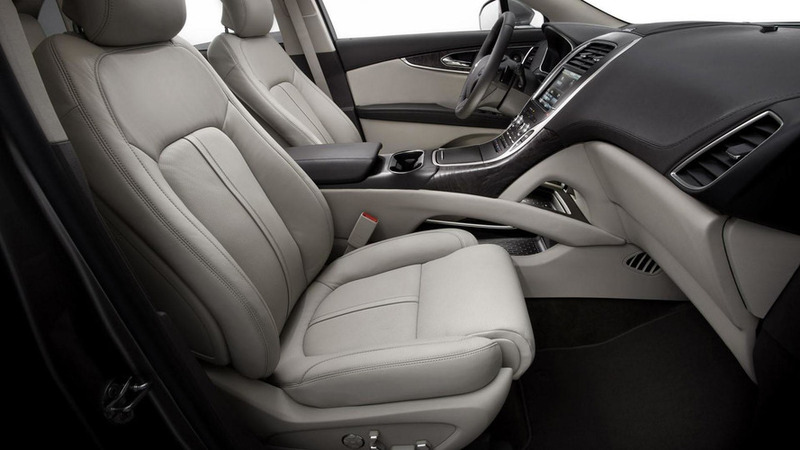 Audi has unveiled the new Q7 at the North American International Auto Show. 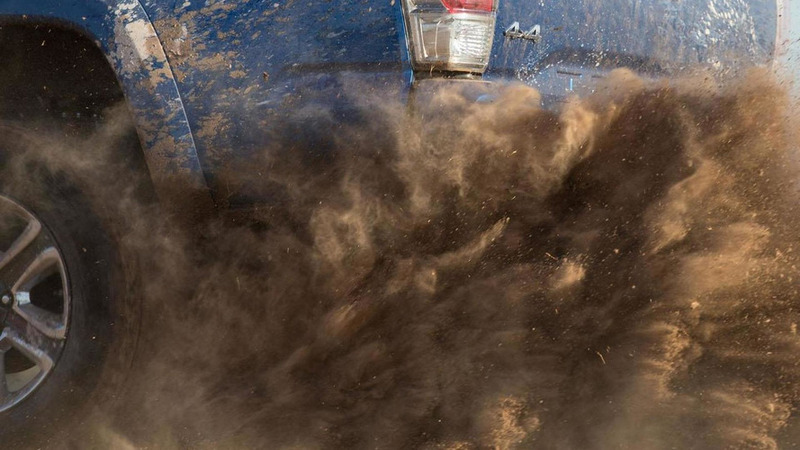 Set to battle the Chevrolet Colorado and GMC Canyon, the redesigned Tacoma has an evolutionary design which borrows a number of cues from the 4Runner. 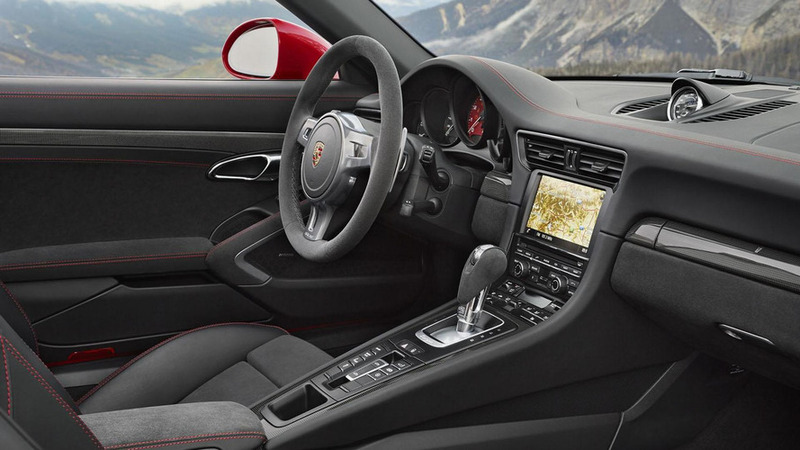 The dizzying array of Porsche 911 variants continues to grow as the automaker has unveiled the 911 Targa 4 GTS at the North American International Auto Show. 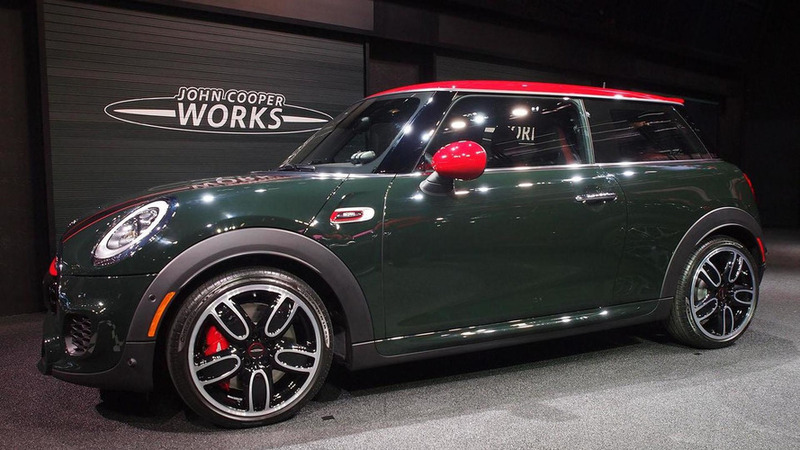 Following a preview last month, MINI has officially unveiled the John Cooper Works Hardtop (aka Cooper JCW) at the North American International Auto Show.